The Vignobles Bodillard Estate has been cared for by the Bodillard family for 5 generations. 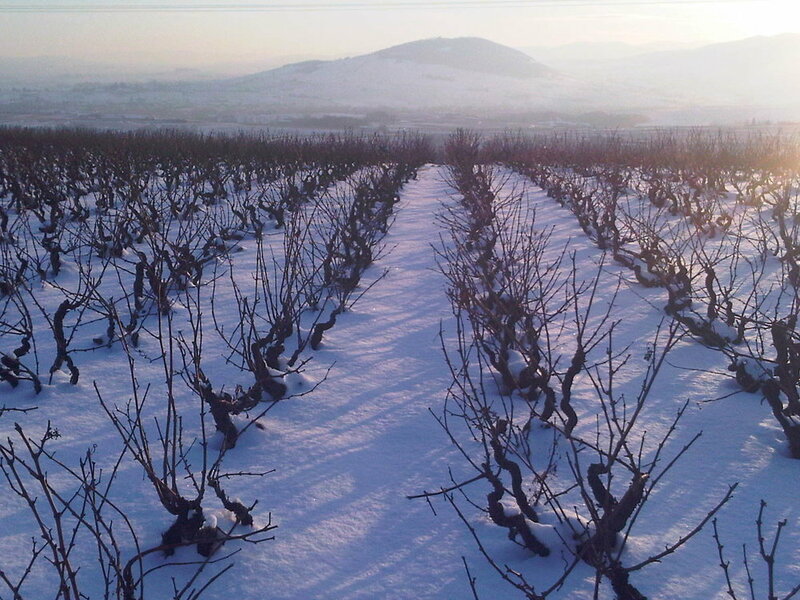 Their vineyards are located in Villié-Morgon, in the heart of the Beaujolais region. Today, vigneron Renaud cares for the family vineyards and has begun to employ organic and biodynamic farming methods. The Bodillard vineyards are planted on the undulating hills around Morgon, in granitic and schist soils that are ideal for Gamay. The vines are from 20-100 years old, bringing a wide variety of distinct, unique aromas to each wine. Each plot on the Estate is worked according to its topography, age and soil. The farming is organic, with biodynamic methods also used. The family, true vignerons, execute or oversee all of the farming. Harvest is done by hand to allow a careful selection of mature grapes and to ensure they arrive in the winery intact. Once in the winery, the grapes are carefully placed whole into vats or barrels for whole grape carbonic maceration. 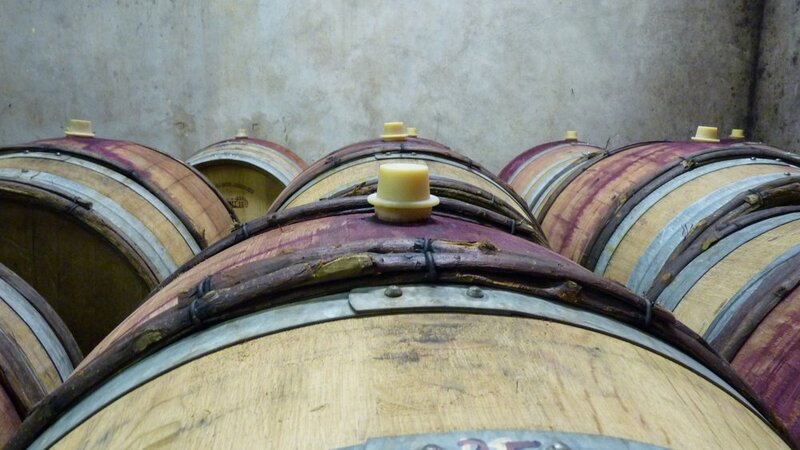 Fermentation is spontaneous with native yeasts and the wines are aged in used French oak vats and barrels. The Bodillard family proudly takes part in every step of the process from vine to bottle, to guarantee the quality of their wines.